The usefulness of a direct link is usually used to help apabilah main link target being inaccessible or are being carried out repairs. In the world of online business direct link or redirect link is used to direct affiliate links. In php known as the header function to mengaharankan link or url. The trick used is as found in the following php script. 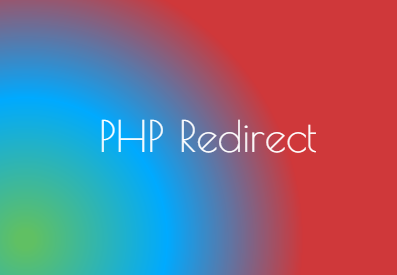 In general format phpnya function that header (). The function allows you to send HTTP headers. Above using meta refresh that exist in html. The layout of the script above is among html tag.